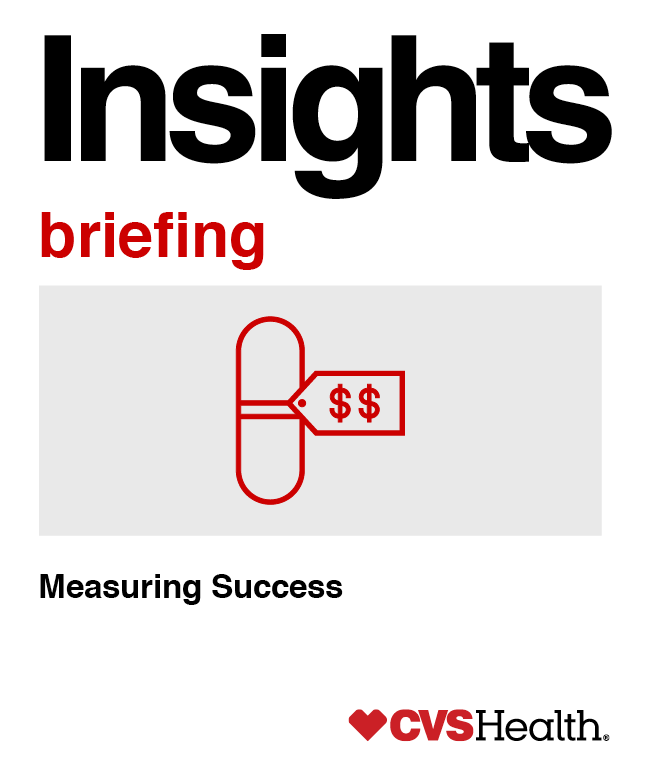 In previous issues of Insights, we discussed the need for, and the movement toward, a value-based management model for health care in general, and prescription drugs in particular. With double-digit, year-over-year price increases for branded drugs, and ever-higher launch prices, it is no surprise that how we pay for prescription medications and how much we pay for them are major concerns. Recently, even the acting chief of the Centers for Medicare & Medicaid Services said in a presentation to Congress, that prescription drug price hikes have become unsustainable. 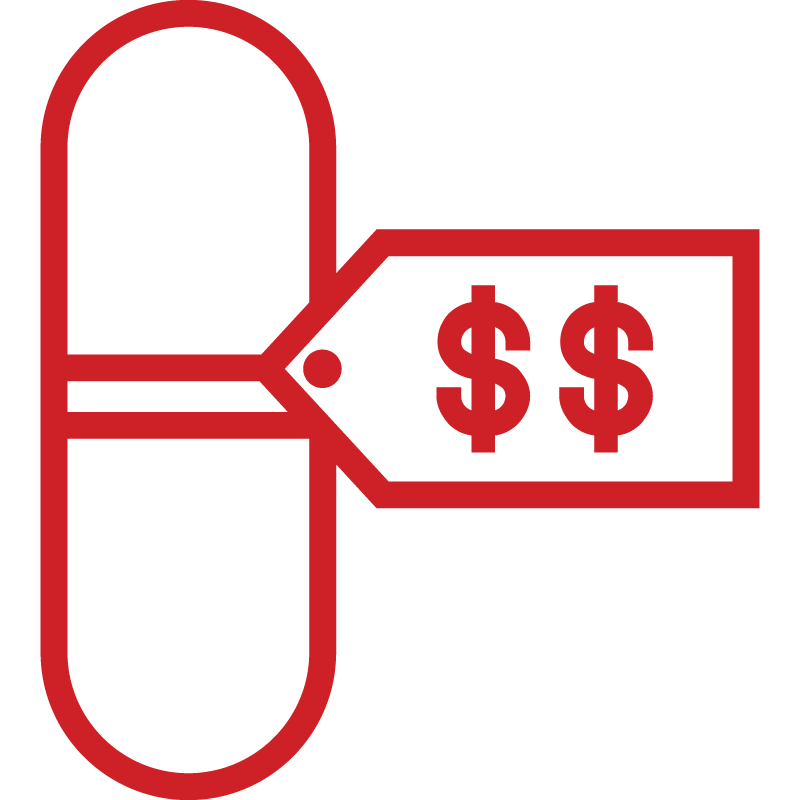 As a pharmacy benefit manager (PBM), CVS Caremark uses the scale and expertise of our integrated enterprise to negotiate better prices to negotiate with manufacturers to secure better prices for individual drugs on behalf of payors. Such negotiations and our market-leading formulary strategies are key to delivering the lowest net cost. We also monitor key therapy classes for outliers and spikes in drug prices, and implement strategies to help control payor costs. Value-based management approaches seek to build on these strategies and derive even more value for payors by helping to ensure reimbursement is based on the value a drug delivers, not its sales volume or a pre-set price tag. While the approaches vary, they generally combine different components that utilize key PBM solutions to produce better outcomes for patients and improved cost control for payors. How can you measure the “success” of a value-based management approach? A few key metrics can help payors determine what benefit they are getting from implementing these strategies, including adherence guarantees, price protection and better outcomes. When patients don’t take their medications as prescribed, they typically have poorer health outcomes and drive up overall spend. Non-adherence also leads to other complications such as hospital readmissions, which add $41 billion a year to health care costs. Value-based payor programs aim to improve outcomes by helping to ensure that patients stay adherent to medication therapy for chronic conditions or complete the course of treatment to achieve a cure, and may offer certain adherence and therapy completion guarantees. This is done through ongoing clinical counseling, such as nurse and pharmacist support and programs that seek to make it easier for patients to access their medications. Such guarantees not only help ensure better patient outcomes but also help ensure clients are not paying for expensive medications that patients may not be utilizing and are instead just going to waste. Value-based programs may offer inflation caps and price protections. Such tools guarantee that a payor’s unit cost will not exceed a certain threshold. More than 90 percent of our brand manufacturer contracts include price protection. Trend guarantees ensure that category-specific cost growth remains below a specified level. The predictability offered through such guarantees can help payors better anticipate prescription drug spend for their plan. Diabetes, the most expensive chronic condition in the nation, with many drugs seeing double-digit, year-over-year inflation, is one therapy class where we currently offer such a guarantee. When clients implement a managed network or adopt our managed formulary, the Transform Diabetes Care program can guarantee single-digit, year-over-year drug trend based on a plan’s population, demographics and other programs implemented to help manage cost. A true, comprehensive value-based management approach seeks not only to lower costs for payors but to do so while ensuring better outcomes for patients. This can be achieved by utilizing a combination of technology tools, high-touch clinical support — such as the embedded nurses in our CareTeam Choice* for specialty patients — and targeted interventions that support better adherence. Value-based programs often include certain clinical outcome guarantees such as lower A1C levels for diabetes patients. Better outcomes help avoid unnecessary medical expenses and downstream costs, and can drive savings for payors. For instance, improved A1C, blood pressure and cholesterol management among members with diabetes can drive between $23 million and $36 million in potential savings annually per 100,000 members.1 Achieving certain clinical outcomes can be linked to a drug’s reimbursement level, helping to ensure that payors get the most value for their health care dollars. Manufacturers are increasingly seeking supplemental indications for their drugs. This can help expand treatment options for patients, but also has the potential to add costs for payors. Value-based programs seek to derive greater value for a drug through drug- and condition-level, targeted formulary design, thereby ensuring that the right drug is being used for the right patient at the right time. This also helps to enable better pricing and rebate negotiations, so that payors derive the most value from any drug. While there are different ways to measure the success of value-based approaches, it is also important to note that such strategies are a collaborative effort. Watch future issues of Insights to learn more about key steps, such as managed networks and utilization management, which will help ensure value-based management delivers on its promise and potential. 1. CVS Analysis, Gilmer (2005), CDC Prevalence Data. Projection for 100K population. *The Rare Disease Management Nurse is providing support to CVS Specialty under the Embedded Accordant Model.